I made these for a party and got SO many compliments!!! SUPER EASY!!! Ok, well I made this for a party, and everyone thought I had them catered! Yeah, they have rum in them, but it's ok for children to eat them, don't worry. It takes about 5 minutes to blend them, but about 45 minutes to an hour to chill. Enjoy! Add a 1/4 cup of boiling water and stir until the chocolate melts. Add 1/4 cup of sugar, 2 tbsps of rum, 1 egg, and 1/2 cup of heavy cream. Blend till smooth. Pour into dessert dishes. I used these little coffee cups we have. Chill for about an hour or until firm. Serves 6-8. Top with whipped cream and shaved chocolate. THEY ARE DELICIOUS! This looks so good. Definitely will need to make this for a future date. I like the coffee substitute for rum suggestion too. If I were to substitute rum for coffee, should it be the same amount (2 tbsps) or less? Thanks for sharing! is it whole egg? do you whisk the egg first? cant wait to try it! 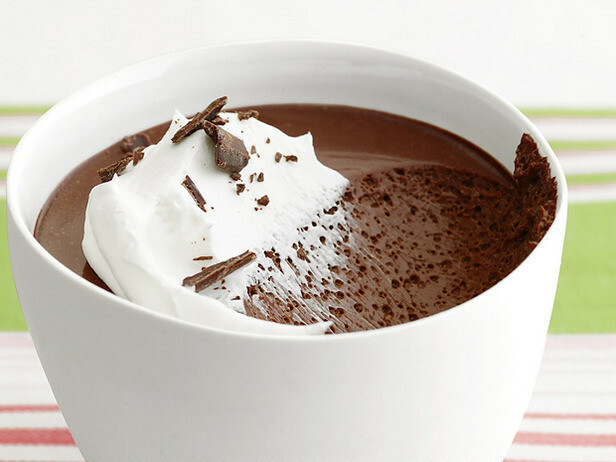 This is pretty much a version of chocolate mousse, you could add a little bit of coffee if you're a coffee addict. Can you omit the rum, or would that affect it? Thanks for all the lovely comments! I m so glad that you enjoyed it! If you havent tried it, i encourage you to, and give me ur feedback! sorry for all the comments but I was super excited about this recipe! I just finished eating it and holy wow was it good! Instead of rum though I used Raspberry extract and it was divine! I'm definitely making this for Valentine's day!